Directions: Click the play button below to listen to the class here, or click to download the MP3 version of your special lesson. 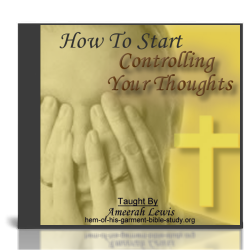 Did you get a lot out of your audio Bible study on controlling your thoughts? I battled with my thoughts for years, so I know first hand just how relentless our enemy can be in the war for our minds. 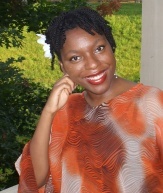 In our 7 part online Bible class, "Who's Controlling Your Thoughts?" I'm able to go into even more detail about how YOU can break free from mental strongholds, and finally live the life that Jesus died to give you. If you feel God calling you to really focus on this area of your life, I'd really recommend that class as the next step in your journey to renewing your mind.